Mr. Electric Of The Upstate, Inc. I was very impressed by Mr. Electric staff. They did an excellent job. Honest with a personal touch. Services used were on point and estimate was spot on. Weâ€™ve used them before and will use them again. 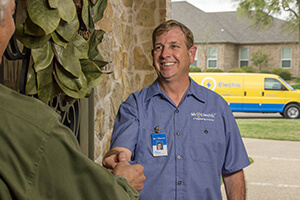 Mr Electric is in my opinion the best, in time Friendly, professional, always does a good job, goes above and beyond! I would recommend to anyone!